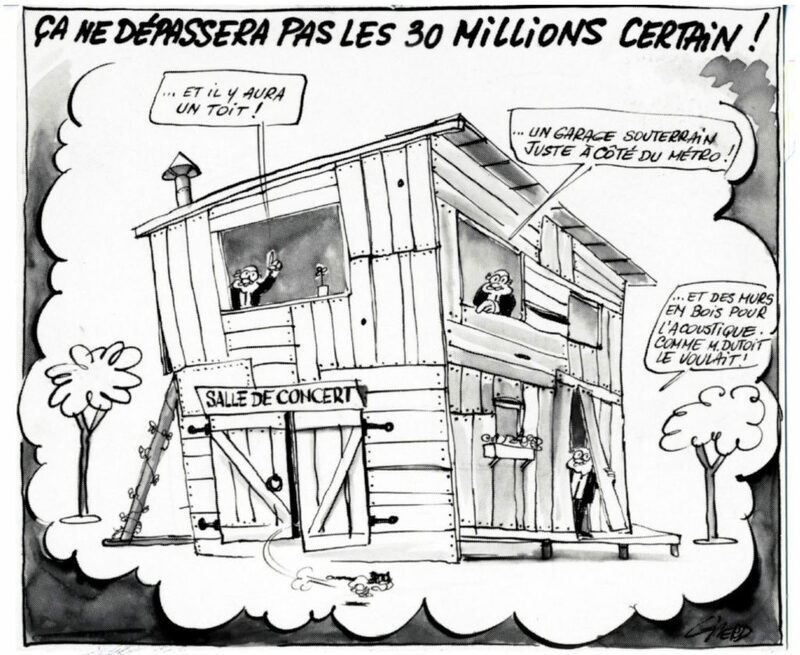 Canadian cartoonist of French origin born in Algiers, Algeria, on March 6, 1931. Jean-Pierre Girerd attended the Algiers School of Fine Arts from 1952 to 1957 and went to work for the daily Le Journal d’Alger at the end of his studies. There he did fashion drawings and courtroom sketches but soon turned to editorial cartooning. In June 1961, toward the end of the Algerian war, Girerd moved to the United States and soon found employment as a cartoonist on the Minneapolis Star. In 1964 he decided to settle in Montreal, working as a cartoonist for the newly founded daily Metro-Express and freelancing for the weekly publications Le Petit Journal, Dimanche-Matin and Le Trovail. 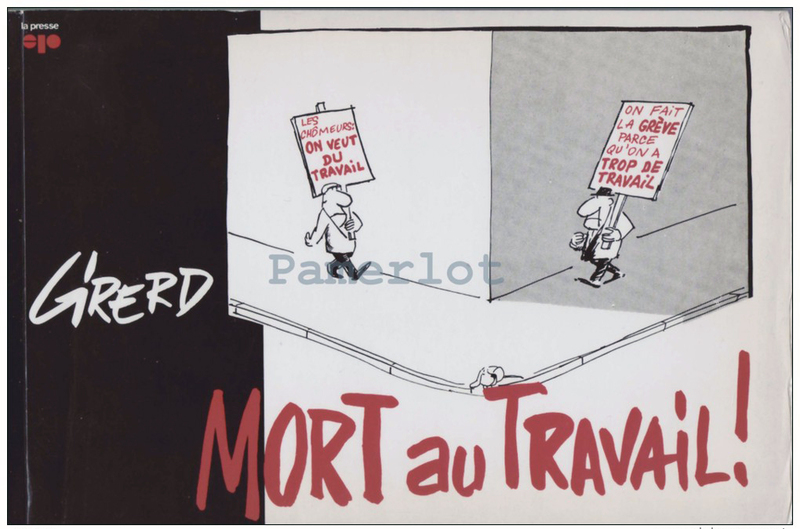 In 1967 he became the editorial cartoonist of the daily La Presse, a position he still holds. 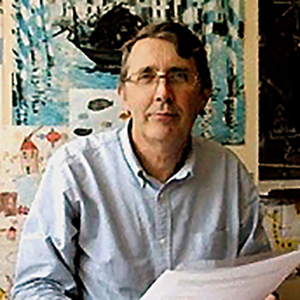 Girerd has also done gag cartoons and advertising drawings, illustrated a number of books, and contributed cartoons to the weekly news magazines MacLean’s and Perspectives. He is the author of an album of comic strips On A Vole la Coupe Stanley (“The Stanley Cup Has Been Stolen,” 1975), and of a collection of political cartoons, Chion Chaud…et les Aut’ Dogues (“Hot Dog…and Other Dogs!,” 1970). 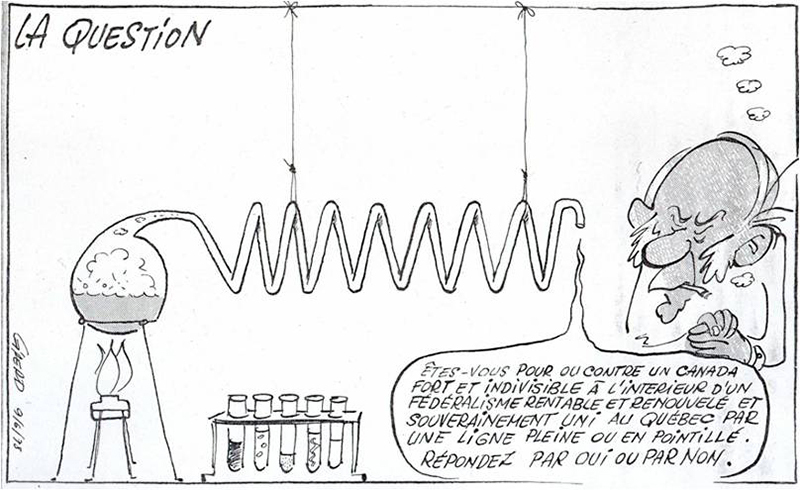 Working with pen gives Girerd’s cartoons an impact similar to that of the contemporary French cartoonists. He also uses other techniques, such as charcoal drawing and painting, notably for his caricatures of celebrities. Union bureaucracy, the army and the police are his favorite targets, and his experience of the Algerian war has nurtured in him a profound antimilitaristic sentiment.